At UP! Your Service, we help companies from across the world to design and achieve a Service Culture of Excellence. And, starting with 2016, we are officially supporting companies in Romania to gain sustainable competitive advantage. Our core mission is to improve customer experience, which is why our services are strategically tailored to help your company deliver superior services and a true experience to clients. Curious to find out more about how your company can reach Customer Service Excellence? We help you to transform your organization service culture to an Uplifting Service Culture, which enables you to significantly improve your service, empower you to be different based on quality and help you make lasting changes. 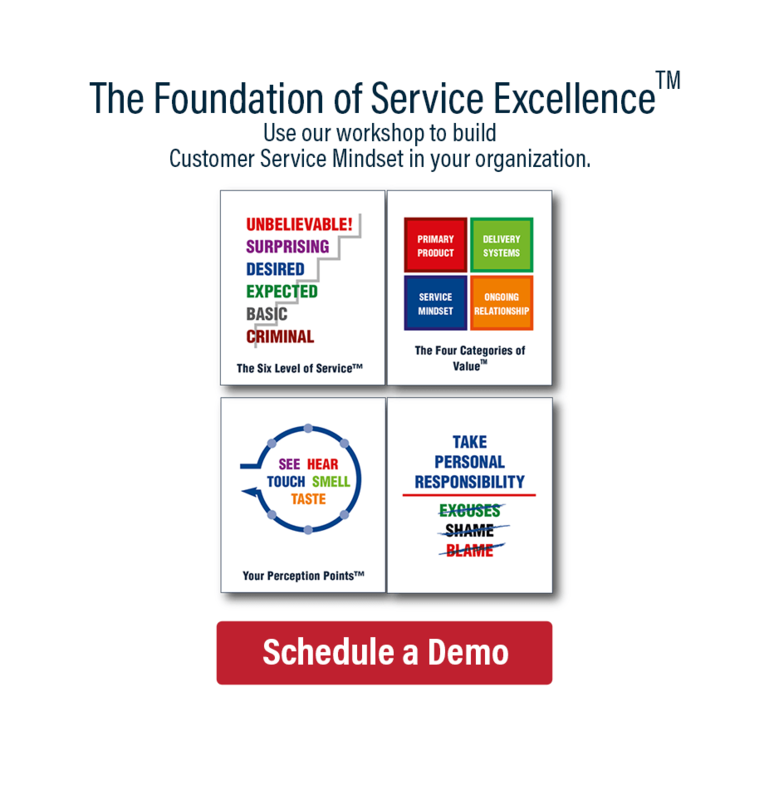 These Workshops provide Education on Service Principles and interactive exercises to practice Customer Service Excellence. Education means going beyond simple service training. We will encourage your employees to think differently and to create practical action plans, by collaborating to choose the best course of action, and enable the foundation of your superior service culture. Your organization might be facing specific challenges that prevent you from delivering Customer Service Excellence. Whether it is your current systems, processes, or misalignment on key priorities, our expert consultants will ensure your team understands the engineering of your Uplifting Service Culture, and provide the strategic measures to overcome these challenges. Every great expedition begins with a great idea. However, embarking on a new journey requires planning, commitment, and the right set of tools. To help you succeed along the path, UP! Your Service provide the tools and training resources you need to improve your service performance and build an Uplifting Service Culture – free articles, videos, and easy to follow guides – revealing new ways for transforming your culture starting today. 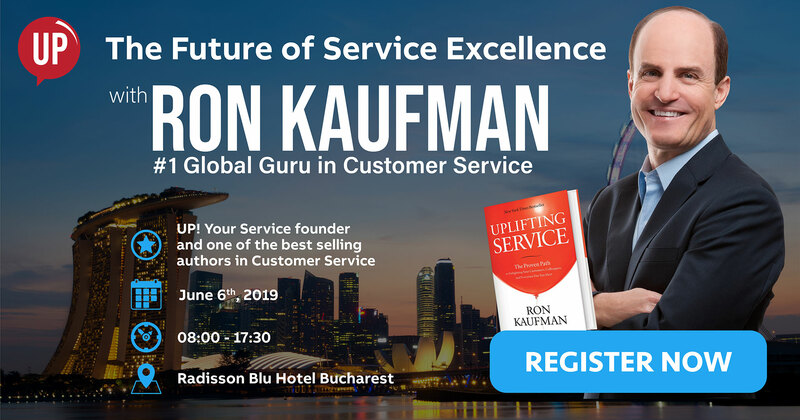 Ron Kaufman reveals the proven architecture leaders and organizations use to build superior and sustainable service cultures. 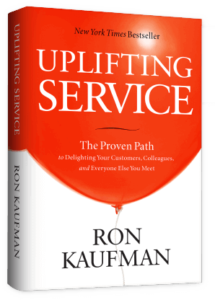 In this New York Times bestseller, Kaufman highlights the tools and principles you can apply to enhance your performance by using Uplifting Service. Significantly improve service performance to customers and between colleagues? Get immediate service results and build stronger service culture? If your answer is ‘Yes’ to any of these questions, this assessment will help you identify where your culture is today and help align your team for where you want to go. 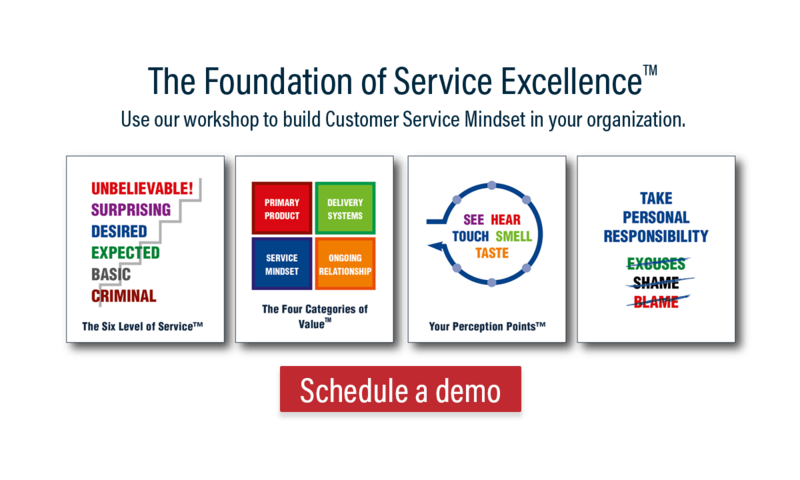 Download the Service Culture Assessment Tool.